A Wikipedia rival just landed $US30 million in an equity deal, partially funded by Mike Novogratz’s new crypto merchant bank. Everipedia is moving onto the blockchain to create a crypto-twist of Wikipedia. A Wikipedia competitor that is moving onto the blockchain just landed $US30 million in funding in an equity deal involving a number of investors, including a fund overseen by Mike Novogratz’s new merchant bank Galaxy Digital. 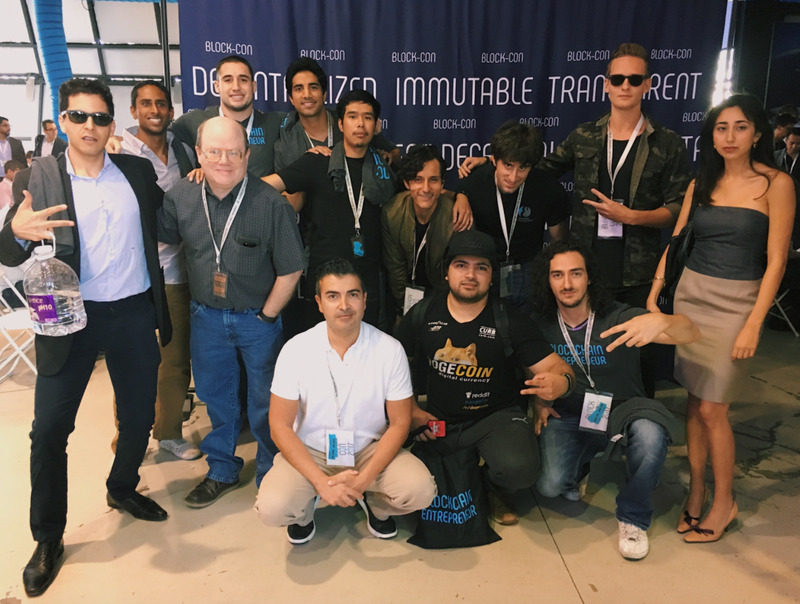 Everipedia, founded in 2015, will use the money to fund a blockchain protocol the company is working on, cofounder and president Sam Kazemian told Business Insider. The protocol is built around a digital token, kind of like an ether token, which will function as a key to the backend of the online encyclopedia. Holders of the token will be able to create new articles, monitor activity on the site, and update articles. Those tokens, according to Kazemian, will be airdropped to holders of EOS – another digital currency. The protocol will make the editing process on the site more transparent, Kazemian said. Token holders who want to make an edit will have to put up a small collateral in order to do so, deterring trolls who would have to pay to make dubious edits to articles. The tokens also give holders voting rights over what is added to the site. The investment is among the first made by Galaxy Digital, the merchant bank recently launched by Novogratz. 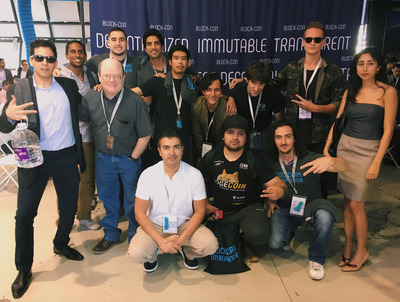 “We’re delighted to support Everipedia and look forward to the growth of a more modern and inclusive encyclopedia that puts the world’s knowledge on the blockchain,” said Novogratz in a news release. Bloomberg reported on Wednesday the crypto enthusiast raised $US250 million for the bank. Everipedia has 3 million unique visitors a month and over 6 million articles. Still, it’s a far cry from Wikipedia’s 40 million.